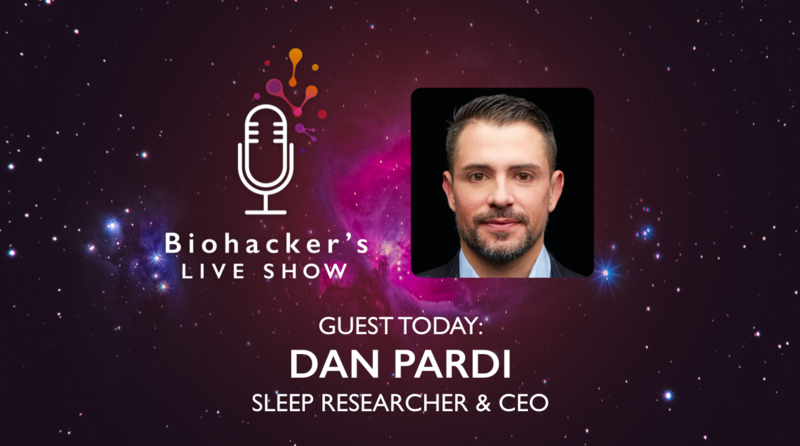 Dan Pardi is a sleep researcher and CEO. Dan’s life’s work centers on how to help people live healthfully. 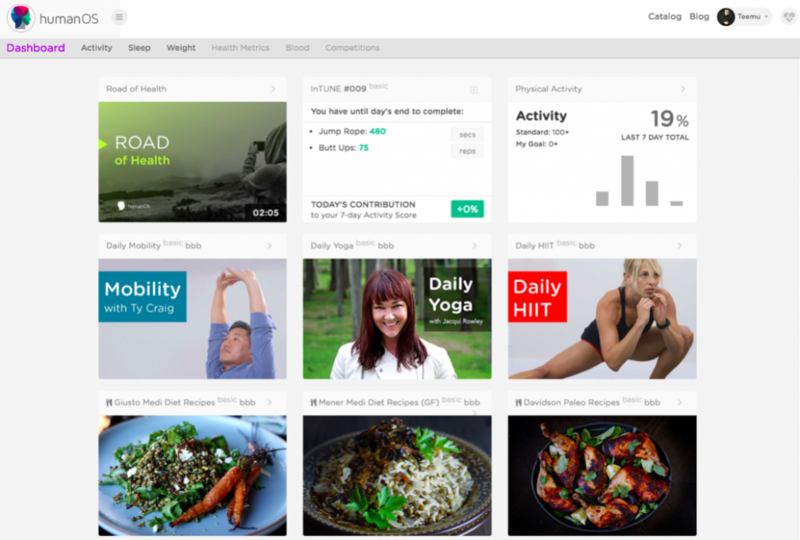 He is the CEO of humanOS which leverages a novel behavior model to promote health fluency, skill development, and lifestyle insights to help people master their health practice. 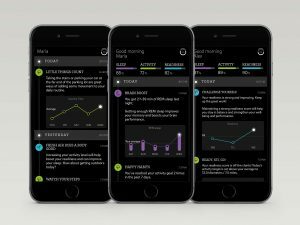 Dan does research with the Psychiatry and Behavioral Sciences Department at Stanford, and the Departments of Neurology and Endocrinology at Leiden University in the Netherlands where he investigates how lifestyle factors, like sleep, influence decision making, cognitive performance, and metabolism. Dan also works with Naval Special Warfare to help the most elite fighters in the world maintain alertness and capable mental performance under challenging circumstances. He currently serves as Board Member for StandUpKids.org, as a Council Director for the True Health Initiative, and Advisor to several health-oriented companies (Ample Meals, Fitstar, Splendid Spoon, Validic), an Editor for the Journal of Evolution and Health. He also runs the podcast HumanOSRadio. Nobel Foundation. (2017, October 2). 2017 Nobel Prize in Physiology or Medicine: Molecular mechanisms controlling the circadian rhythm. The 2017 Nobel Prize in Physiology or Medicine is awarded to Jeffrey Hall, Michael Rosbash and Michael Young for their discoveries of mechanism controlling a truly fundamental process in physiology, how our cells and bodies keep time. Already in 1729 researchers observed that mimosa-plant opens its leaves during the day but closes them at night in response to amount of light. 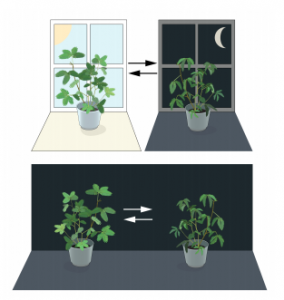 When placing the plant in constant darkness they observed that the leaves still opened at the appropriate time. The findings were suggesting an endogenous origin of the daily rhythm. Using fruit flies as a model organism the Nobel laureates isolated a gene that controls the normal daily biological rhythm. When the period gene is active, it leads to a generation of a protein. Presence of this protein actually inhibits the gene expression. This gives rise to the inhibitory feedback mechanism that underlies a circadian rhythm. They also discovered other clock genes and proteins that are required for a normal circadian rhythm. Knowledge about these mechanisms can support modifying your lifestyle to reduce risks for development of different kind of diseases. Dan was kind to offer HumanOS for 1 USD for the first month (normally 9.99 USD). Just go to HumanOS, sign-up and then upgrade to PRO with the code BLS and you are good to go for 1 USD / month!